Patricia O. (Fina) Simpson of Saranac Lake, died Thursday, Nov. 1, 2018. 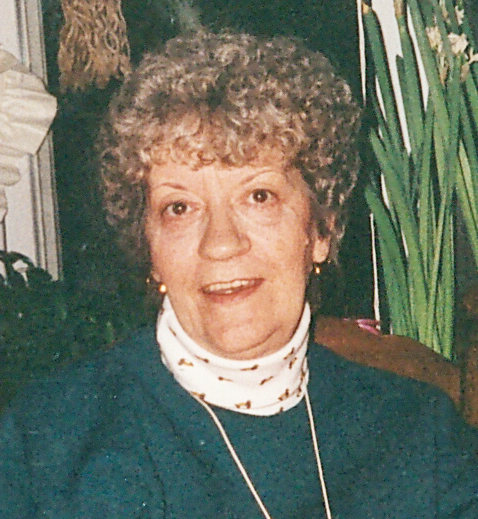 She was born in Saranac Lake, the daughter of Pascal and Isabel Wisdom Fina on Feb. 2, 1937. She attended schools in Saranac Lake and worked for several years at Uihlein Mercy Center as a nurse’s aide and in food services. She was predeceased by her parents; her son Stephan; her brothers Thomas and Ronald; half-brothers Pascal, Michael and Joseph; and half-sisters Barbara and Margaret. She is survived by her son Thomas of Schenectady; her brother Donald (Ann) Fina of Saranac Lake; several nieces and nephews including, Brian Fina, Shelburne, Vermont, Kevin Fina, Ankeny, Iowa, Ronald, Anita (William) Wilson, Saranac Lake and Renee Colby, Lake Placid; sister-in-law Nancy Hennessy Fina Stephenson of Saranac Lake; and several distant nieces, nephews, grandchildren including Jodie Wells, Saranac Lake and great-grandchildren. Fortune Keough Funeral Home is in charge of arrangements. Cremation and burial will be at the convenience of the family. Anyone wishing to make donations can donate to the Saranac Lake Fire Department in care of the funeral home.